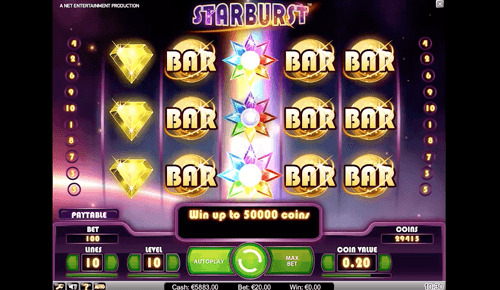 Create a free account and get 20 Free Spins. New player? Grab your juicy Welcome Offer on your first deposit. Find your favourite game and have fun!